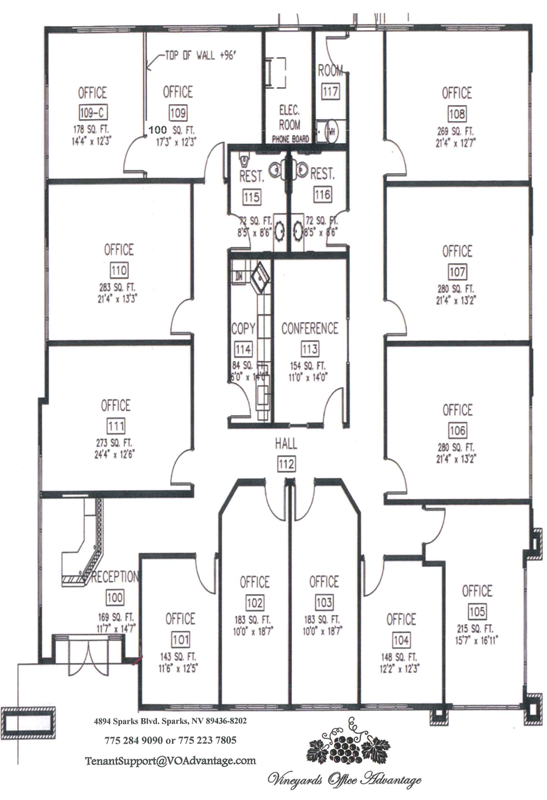 We provide virtual offices and high-quality office spaces plus amenities for one low monthly fee. We are your best choice for flexible office space. We are your Office Advantage! We are proud to have been awarded a 5-star accreditation by Allied Offices. Vineyards Office Advantage received 2016 Best in Sparks Award in the Office Space Rental Agency category by the Sparks Local Best Award program. When I looked for office space, Vineyards Office Advantage was an easy choice. It offers great location, plenty of parking for all of its tenants and guests, it is clean and professional and is very well managed. All of which are top priorities for my insurance agency. My clients love the coffee and the clean spacious conference room with the white board which I use for 90% of my presentations. I hope to grow my business here but do not look forward to outgrowing Vineyards Office Advantage. 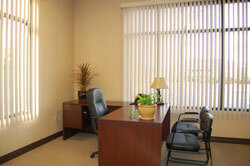 Vineyards office advantage provides clean, modern office space with all amenities included for an excellent value. I own a busy travel agency, and my clients are always welcomed with a smile. The owners are often onsite, lending their professional and friendly demeanor to the pleasant office atmosphere. I plan to keep my agency at Vineyards Office Advantage as long as possible – there is no way I could find this value anywhere else! I love the office space at Vineyards, and so do my clients. 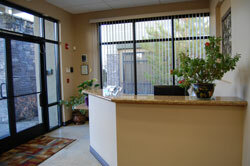 The reception area is inviting, it is fully handicap accessible, and very easy to find. The Vineyards Office Advantage is a great place to run your small business. I had to move out of my home office (to keep the peace in the family!) and this place turned out to be a great choice. 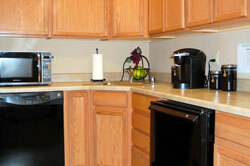 Professional (yet casual), very clean, centrally located and in a safe neighborhood. The owners are always around and are genuinely nice people. 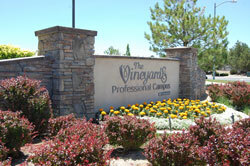 I would recommend the Vineyard Office Advantage to anyone looking for a professional image that won’t break the bank. I moved my business to Vineyards Office Advantage over a year ago and have been very pleased with my decision. The office is very spacious compared to my previous location. The building is fairly new and the construction is very sound. As a tenant, I have access to all of the amenities. The wifi was a must when I was looking for a new location. The owners are very kind and accommodating. I am very happy here and plan to stay at this location for a long time. I’ve been at the Vineyards for over 1.5 years and it’s a great place. I work in the medical industry. The office staff is great, the place is always kept in tip top condition and my neighbors are very friendly/respectful. I would highly recommend the Vineyards to anyone. My business, Belle Business Services, moved into the Vineyards Executive Suites (now Vineyards Office Advantage) in January 2014. We looked at other executive suites (mainly in Reno) and choose Vineyards for many reasons. First, it was close to our homes, saving us commute time and money (money lost for commuting and time lost). Second, we choose Vineyards because EVERYTHING is included. I’m not exaggerating. Each tenant is provided with a receptionist, a phone line, a shared fax line, Internet, a wonderful color laser printer, use of a gorgeous conference room, janitorial, advertising, 24 hour use and coffee (yes, free coffee). Although the rent here is a bit higher than the other office suites in Reno, we figured the amenities made up for the added cost. The building is new and very well maintained. I’ve gotten nothing but compliments from my clients. Since we’ve been there, we have been extremely impressed. The owners are on site 90% of the time. They are very accommodating (and two of the sweetest people I’ve met). Even though they have certain disclosures in the lease you sign, they are very flexible. I could not be happier with our decision. I hope to remain here until we outgrow their facilities. City of Sparks - It's Happening Here!